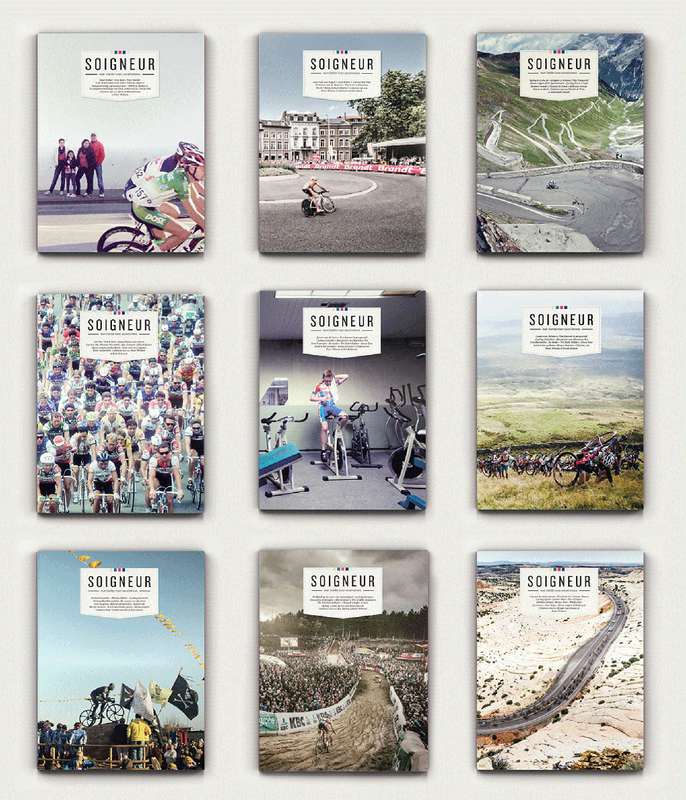 Soigneur is a platform with a love for racing bikes. 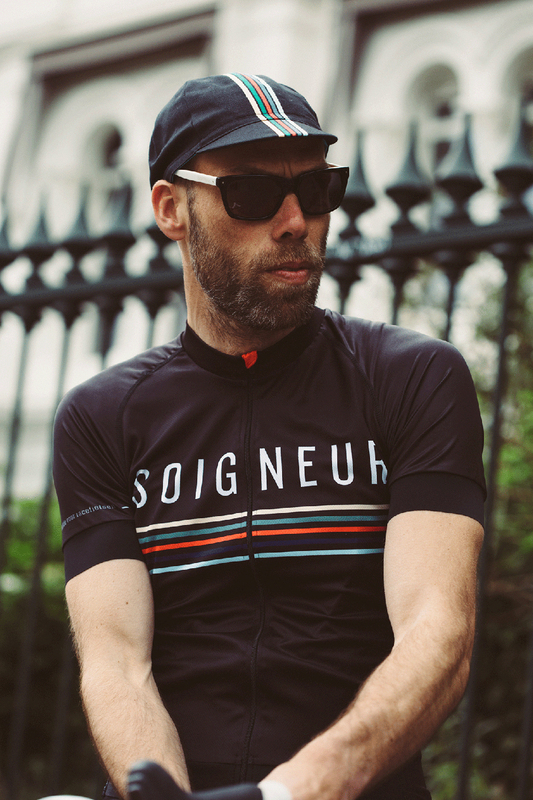 Soigneur inspires, motivates and informs racing cyclists and cycling fans in the Netherlands and Belgium through a combination of magazine, website and social media. 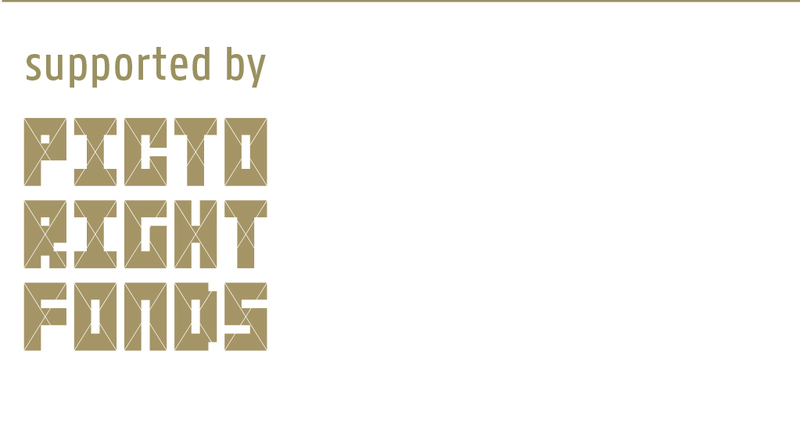 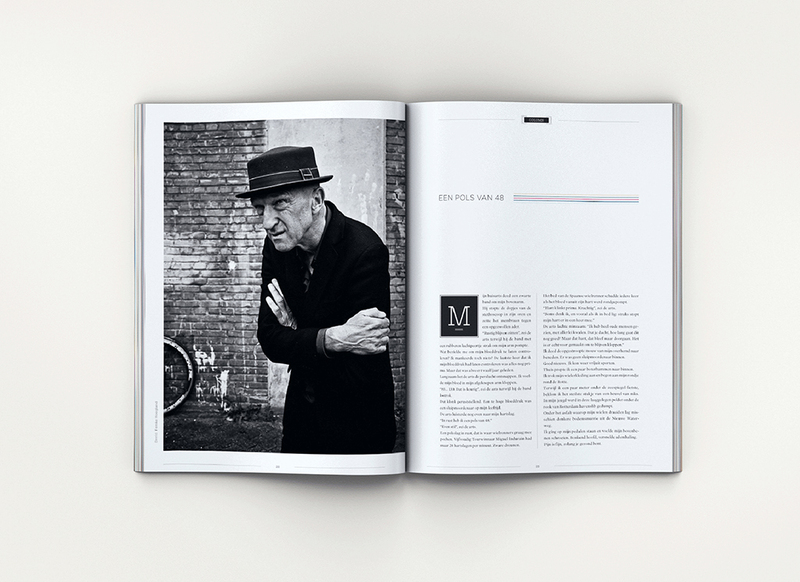 The platform offers a varied selection of background stories, analyses, interviews, photo reports, columns, infographics and poetry by renowned international authors, photographers and designers. 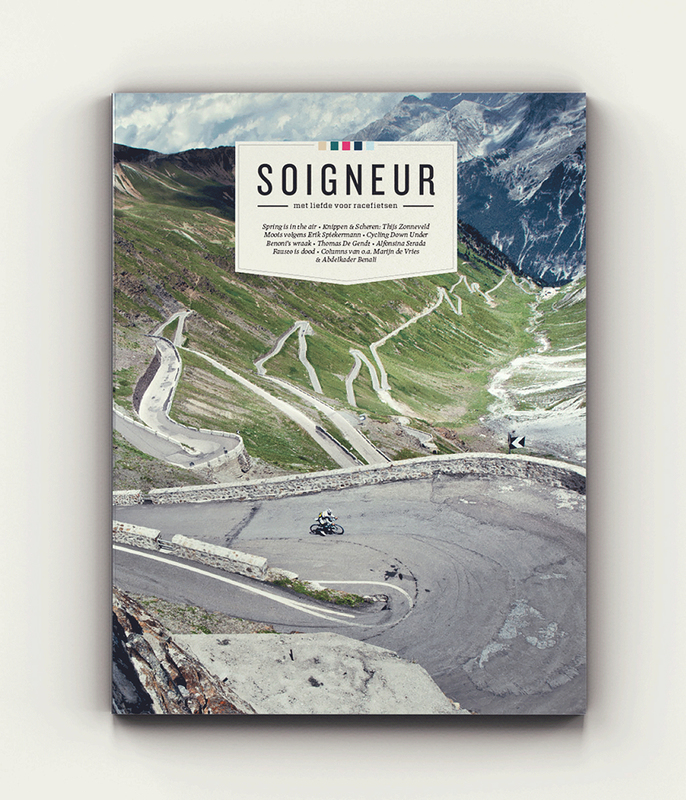 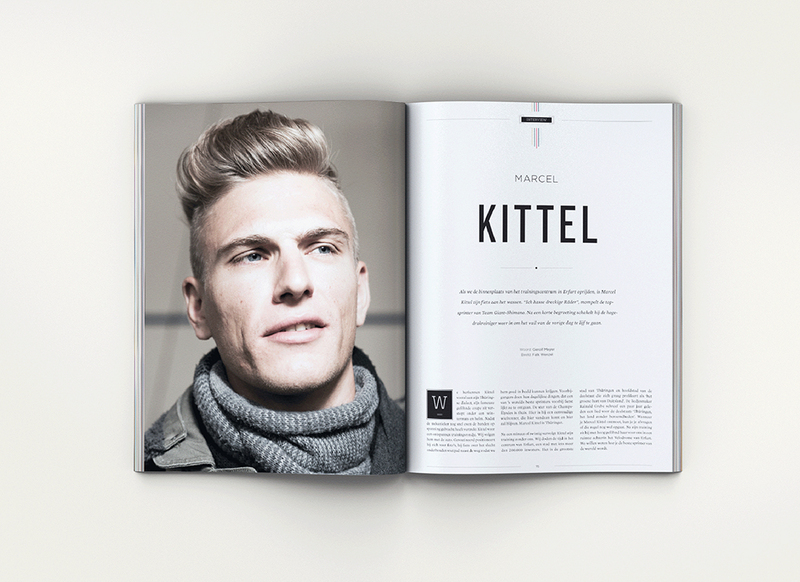 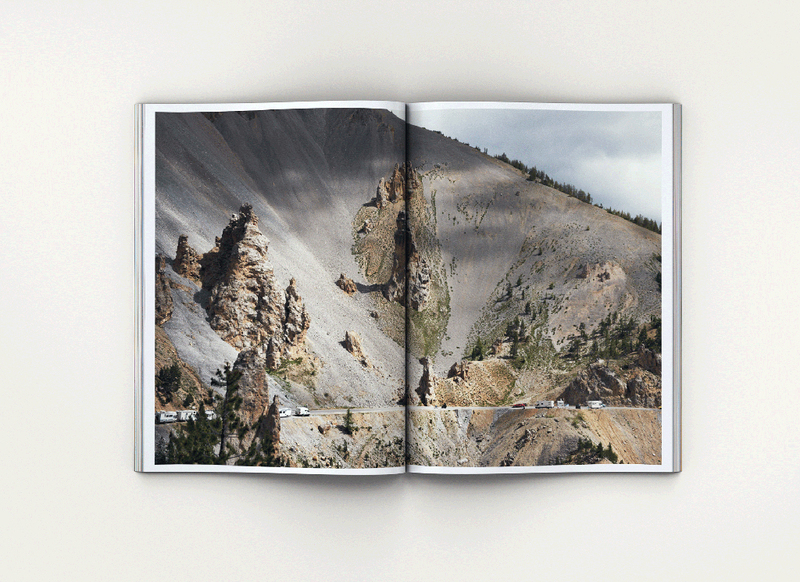 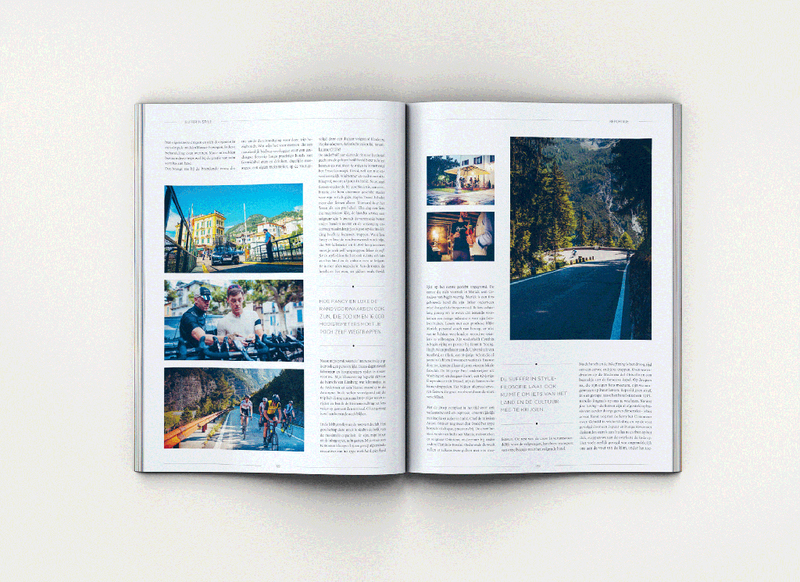 Soigneur magazine appears four times a year, at the beginning of each season. 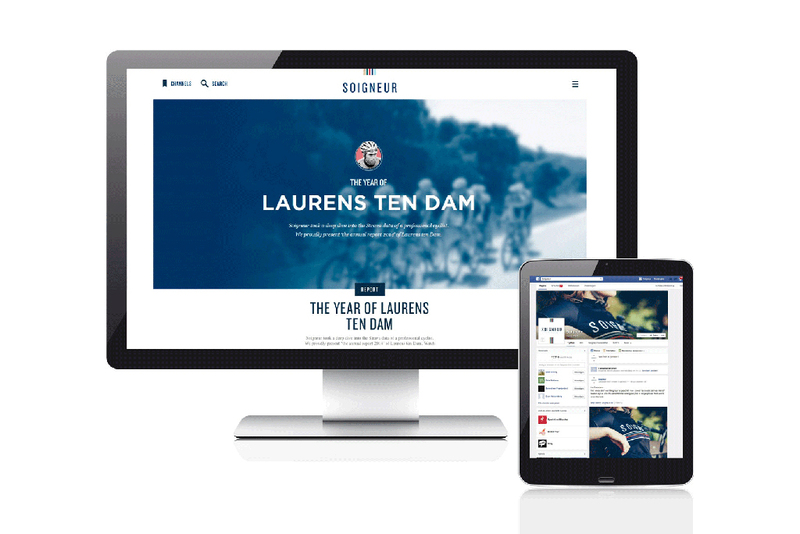 Soigneur is very active online via website, weblog, Facebook, Pinterest, Instagram and Twitter. 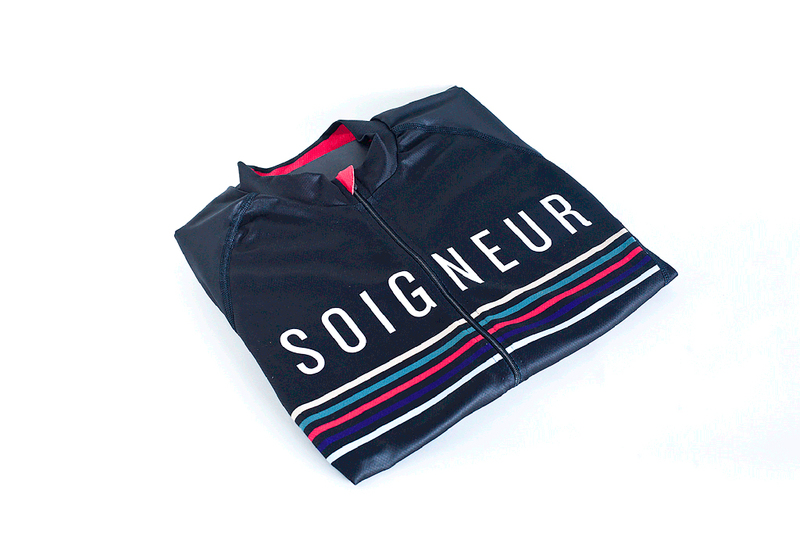 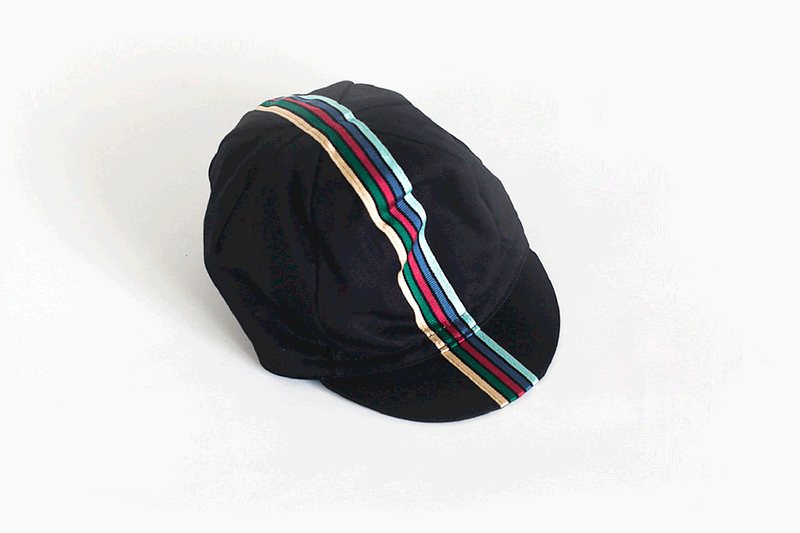 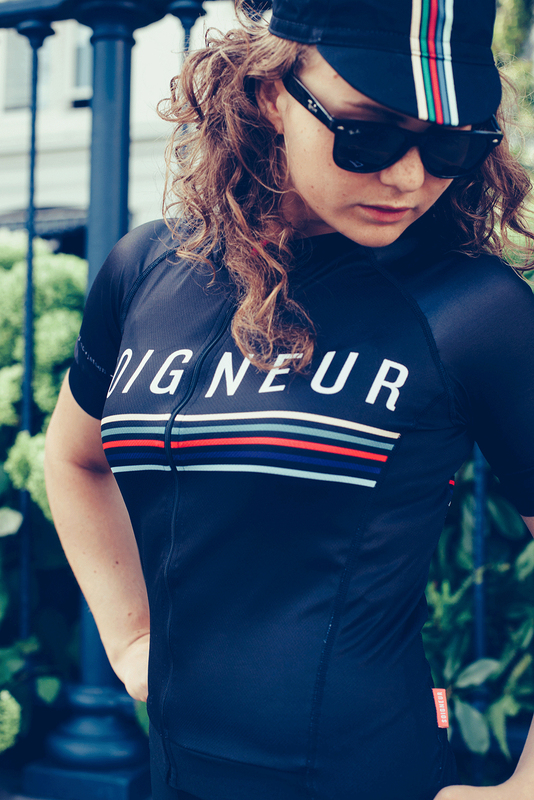 Soigneur also offers its own cycling wear and accessories, and small-scale racing bike events and travels. 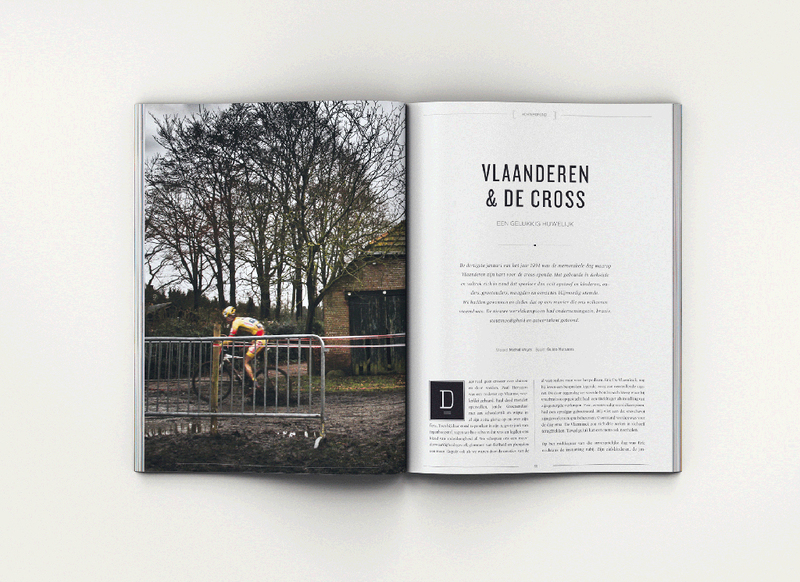 Soigneur is published by an independent publishing house (Soigneur BV), a collaboration between design bureaus Tot en met Ontwerpen and IN10, digital storytelling.